We would like to express our gratitude and appreciation to all of our customers we have had the pleasure to do business with. Esprit Model & Jeti USA would not be the leaders without our highly competent and innovative business partners and supporters. We are very proud to be your favorite Hobby Shop and place where your Dreams Come True. In the last 13 years the hobby and business environment has changed dramatically. In today's business world we can communicate, learn, and talk 24/7. Help and good advice is only a click away. With these words on this beautiful day we can look confidently into the future. With your support and cooperation our future looks brighter than ever. We are always looking for a fellow pilots, hobbyist, and partners who would like to contribute and improve Esprit Model's legacy. Ok that's enough, Let's Go Flying! 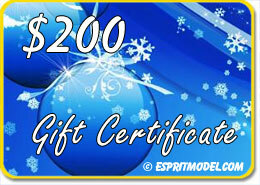 Our Gift from Your Friends at Esprit Model!!! * We Reserve right to exclude certain Items from this promotion due to Manufacturer/Distributor MAP Policy. 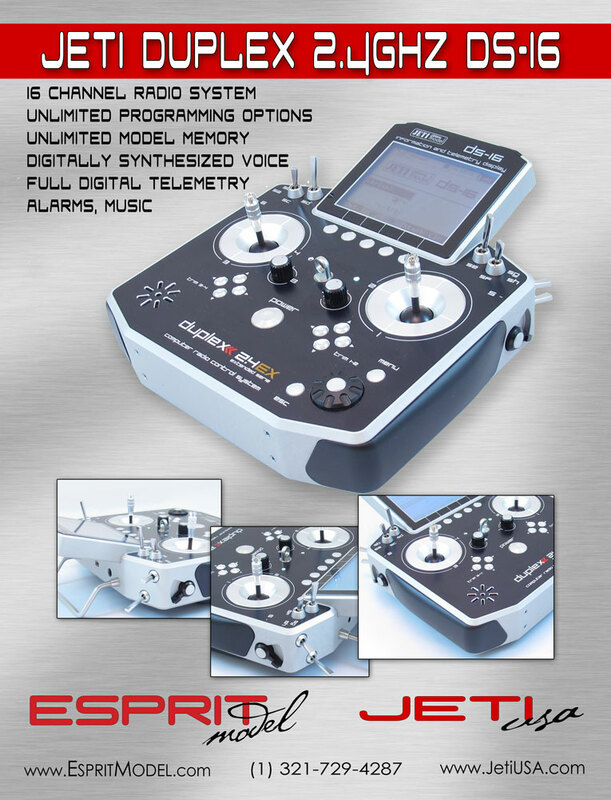 Jeti USA & Esprit Model Radio Systems Christmas Promotion!!! 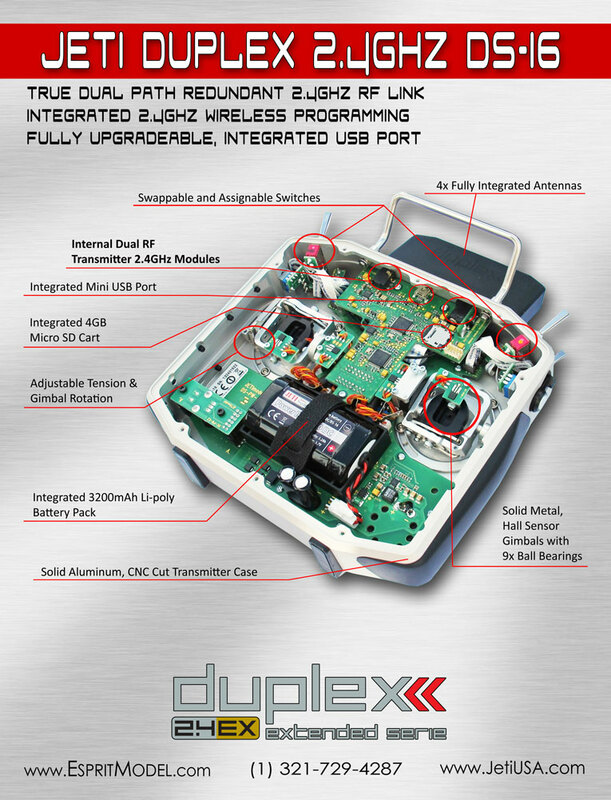 *This offer is not retroactive, eligible radios clearly marked (+ FREE $200.00 GC). 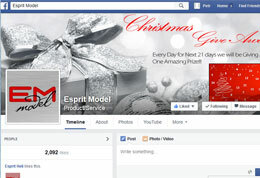 Our Christmas Gift from Your Friends at Esprit Model!!! 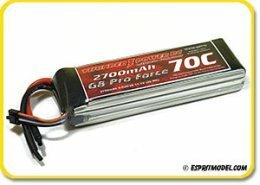 Get 20% OFF Thunder Power Pro Lite 25C & Pro Power 70C Batteries!!! 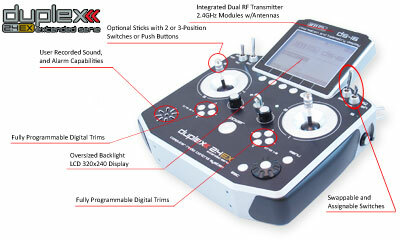 2 Years & 50% Replacement Warranty for All Jeti Brushless Speed Controllers!!! (Jeti USA 2/50 Warranty)!!! 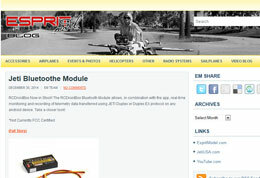 All Jeti devices (Radios, Receivers, ESCs, Sensors, Etc. 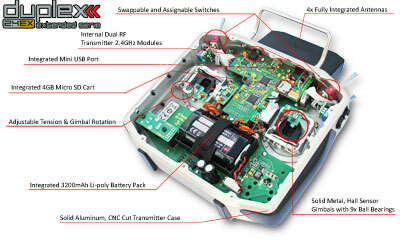 ), have a 24 month warranty (from date of purchase) against manufacturer and material defects. 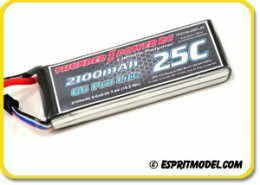 On the top 2 year warranty we offer for all Jeti ESCs (Eco/Advance/Spin/Mezon & HiCopter) also additional coverage under a 50% replacement warranty. This means that if your device is damaged by something other than manufacturer or material defect (Crash, Handling �), the original owner can purchase a replacement for 50% of that device's current retail price. This warranty covers the original owner for as long as they own the device. For this warranty, we must first receive the damaged device. 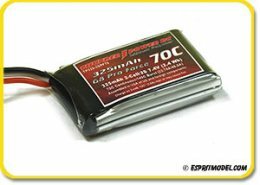 Esprit Model is the US warranty and service center for all of the Jeti products that we sell. This means that if you have an issue with any Jeti item purchased through Esprit Model you should contact us directly to resolve the issue. Jeti Transmitters, JetiBox Profi and Phasor Race motors have a 24 month warranty (from date of purchase) against manufacturer and material defects. For details, refer to the item's user manual. Esprit Model 321.729.4287 has sent this email to you because your account preferences indicate that you want to receive Information about Special Promotions, Offers and Events. Esprit Model 321.729.4287 will NEVER request personal information in any email. (Passwords, Credit Card/Bank Numbers).